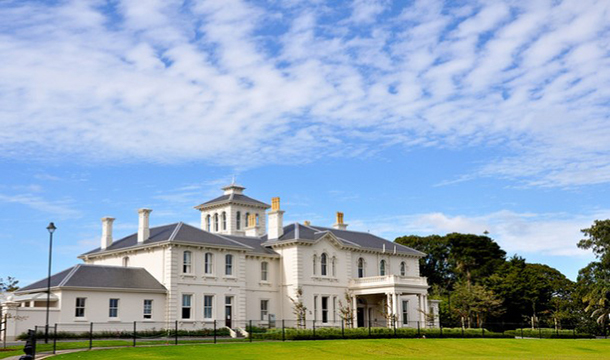 The Pah Homestead is a substantial 1,500m2 house built in the late 1870’s within a park like estate now known as Monte Cecilia Park in Hillsborough, Auckland. 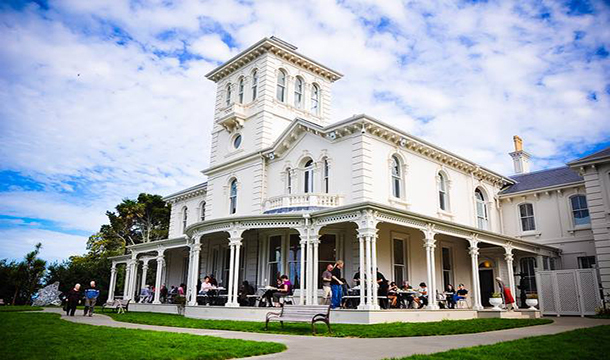 The interior and surrounds of the homestead have a Category A scheduling under the Auckland City Council’s (ACC) District Plan and is also registered by the New Zealand Historic Places Trust. 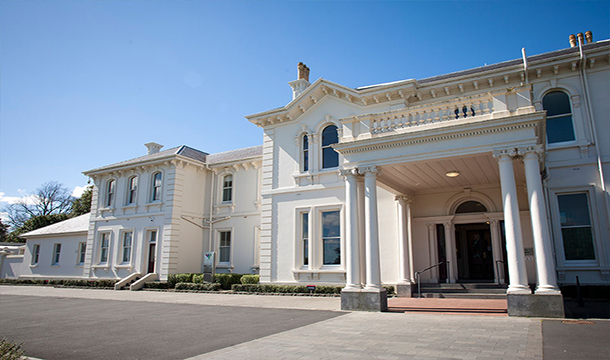 Auckland Council has entered into a partnership with the James Wallace Arts Trust (JWAT) to restore the property and create a home for the JWAT collection. In addition, significant landscaping works around the homestead and park were undertaken. RDT Pacific was engaged directly by ACC’s Arts, Community and Recreation Policy group as Project Manager for all aspects of this significant, high profile project. RDT Pacific led the project team in the investigation of options to ensure that new uses, structure and services could be accommodated with the greatest respect for and the minimum of change to original fabric. Close involvement of Council heritage advisors and the New Zealand Historic Places Trust ensured a good working relationship and useful input throughout the project. The project won an Excellence Award at the 2011 Property Council of New Zealand Awards.